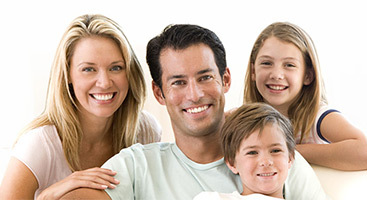 Cavities and tooth decay, Tooth Decay, Tooth Decay Treatment, Tooth Decay Washington DC, Washington DC Tooth Decay Treatment, What Should I Know About Tooth Decay? Cavities and tooth decay can happen even with the best of intentions and a proper oral hygiene routine. If your dentist finds a cavity or two at your regular checkup, there is no need to panic. It is, however, very important to address early signs of dental decay before it becomes a larger and more costly problem that may eventually reduce your treatment options. pulp. It is a gradual, often sneaky process that can go undetected. Tooth decay is the result of bacterial plaque that combines with sugars, forming an acid on the teeth. 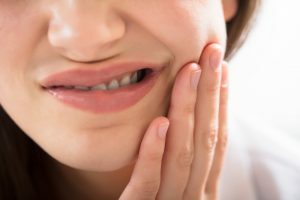 Will I Experience Pain If I Have Signs of Early Tooth Decay? It is important to note that you may not notice pain or sensitivity until decay goes through the enamel and into the dentin layer. Dentin is a dense, bony tissue made up of tiny nerve endings that become sensitive to hot and cold foods as well as textures like sticky or brittle foods. 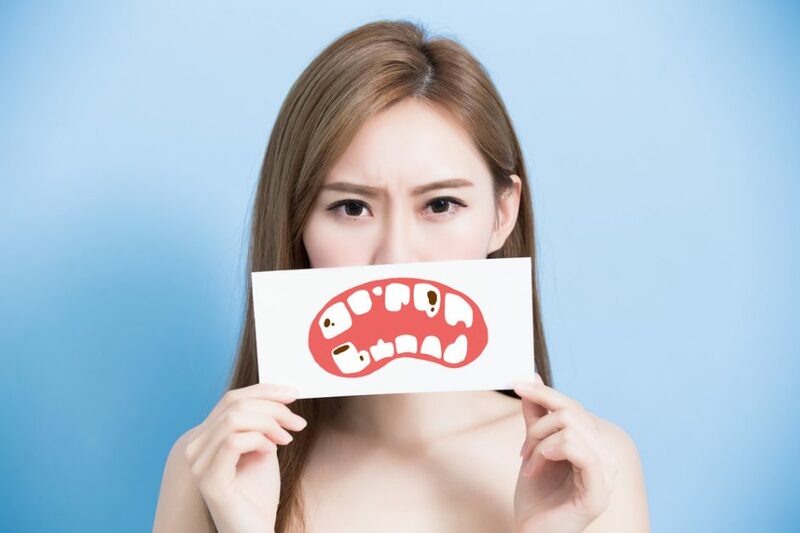 When the dentin layer has been compromised, you may notice that foods often become stuck between your teeth or experience discomfort when biting down. How Quickly Does Tooth Decay Spread? Decay is able to spread rapidly through the dentin layer, as dentin is much softer than our tooth’s enamel. For the same reason, root decay also spreads quickly, as the cementum covering the root is not as hard or thick as enamel. At this stage of decay, your pain will likely be more intense and frequent. It is important to note that infection develops when bacteria and decay reach the pulp portion of the tooth, containing the nerves and blood vessels. The ADA (American Dental Association)advises that pain from an abscessed tooth will be persistent, serious, and will likely keep you awake at night. Other symptoms of an abscessed tooth include fever and facial swelling, along with a bad taste in your mouth. An abscessed tooth requires immediate attention. Left untreated, consequences can be serious and infection may spread to the jawbone and throughout the entire body. If during your regular checkup your dentist finds a small area of erosion on your enamel, he may suggest a treatment approach that targets the spot locally and prevents it from reaching the dentin layer. This approach might include using an enamel restoring mouthwash or special toothpaste, or filling materials that contain fluoride calcium and phosphates. Ask your dentist about the best toothpaste to use for treatment of early decay. When decay has reached the dentin layer, the treatment process is no longer simple and the tooth must be repaired using either dental fillings or crowns. In a worst-case scenario, an abscessed tooth leaves you with slim treatment options. 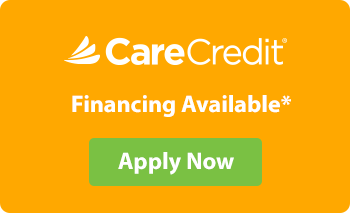 Generally speaking, your treatment options will be limited to a root canal or an extraction. Your dentist will exhaust all other options before deciding that an extraction is your best course of treatment. In the event that you require a root canal, your dentist or endodontist will remove the diseased pulp and seal the pulp’s chamber, clearing the infection from the root and preventing any serious consequences. After a root canal procedure, teeth may become brittle and easily break. To prevent this, your dentist may also recommend a crown. What Happens If Dental Decay Is Left Untreated? Delaying treatment of dental decay may lead to more costly and complicated treatment options, infection, and severe pain. It is important to schedule an appointment with your Soft Touch dentist at the first sign of trouble and practice healthy oral care habits that aid in the prevention of cavities.